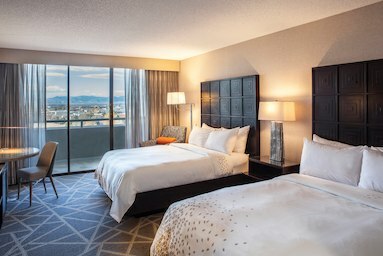 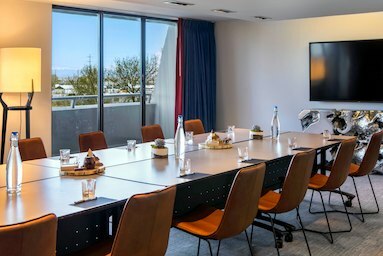 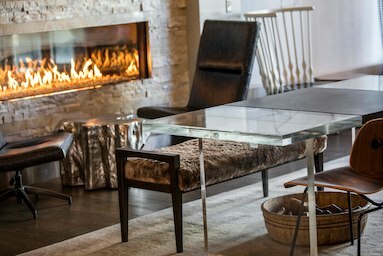 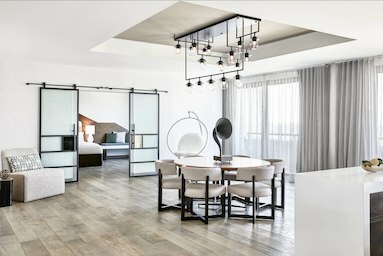 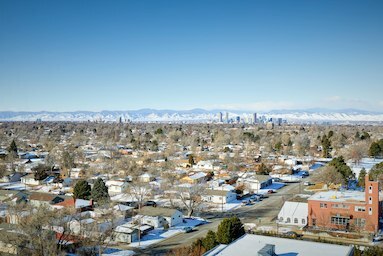 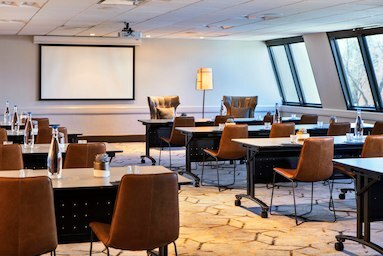 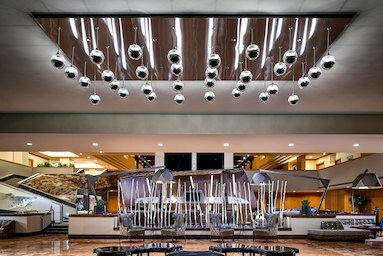 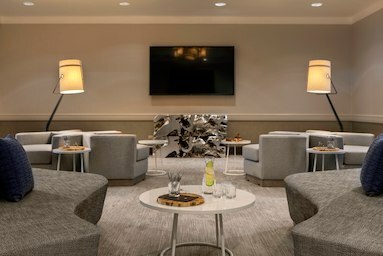 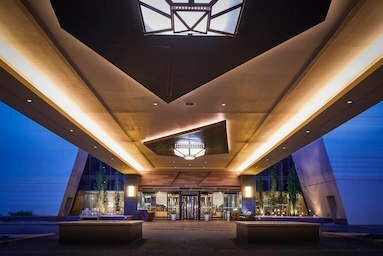 Reach a higher level of success in modern meeting rooms and event space in the “Mile High” city of Denver at Renaissance Denver Stapleton Hotel. 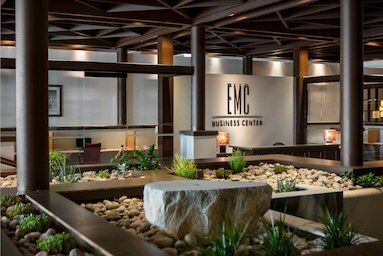 View a complete list of our capacity charts and floorplans here. 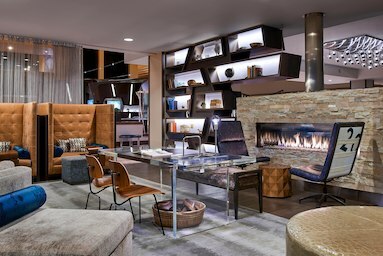 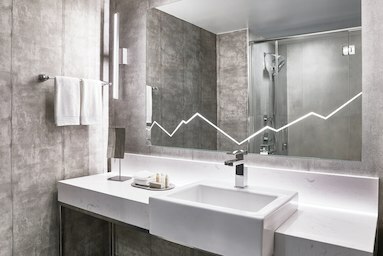 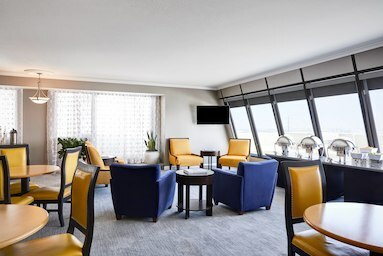 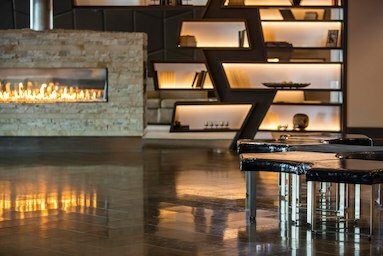 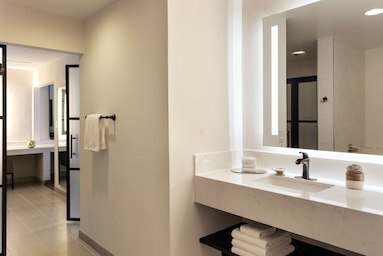 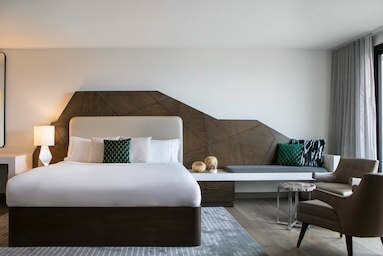 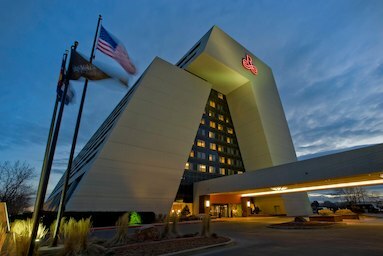 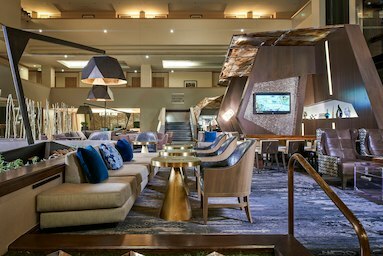 Beautifully appointed guestrooms, suites and a club lounge await you in our four-star hotel in Denver. 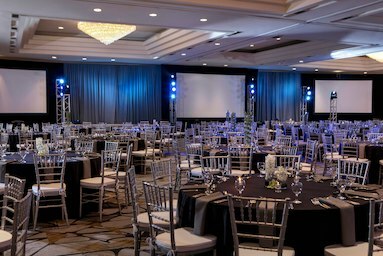 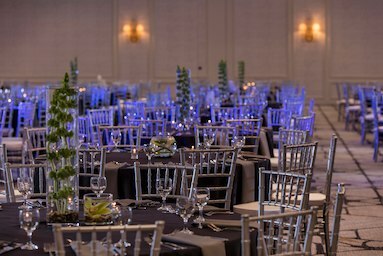 Start planning the event of your life at our four-star hotel. 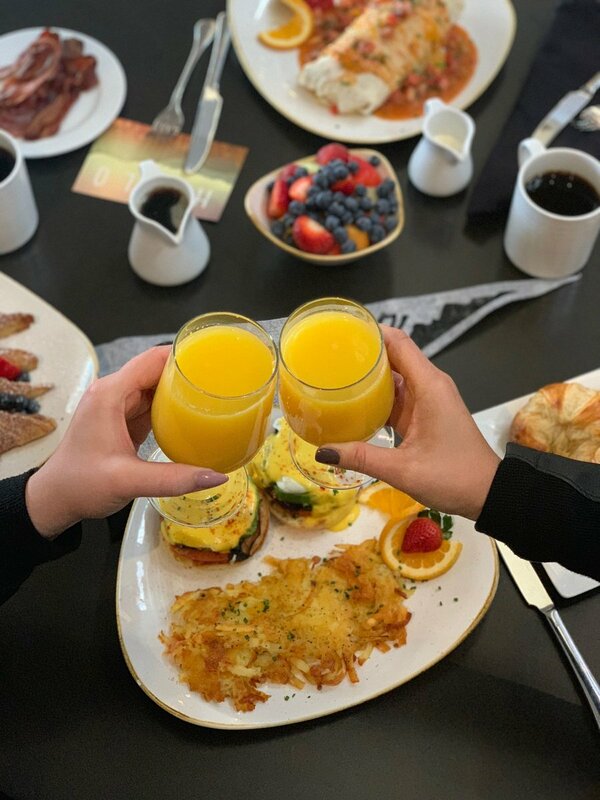 We sip well with others. 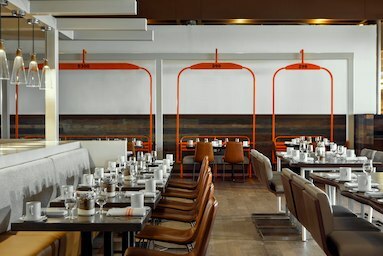 Join us for Sunday morning breakfast at Fifty300.